But doing business in Africa brings its own challenges, including a massive lack of infrastructure at most levels. Flights are few and unreliable. The distances you need to travel are often impossible to cover without going from plane to train to bus to taxi over days; which is not only inconvenient but also prohibitively expensive in both time and actual cost. 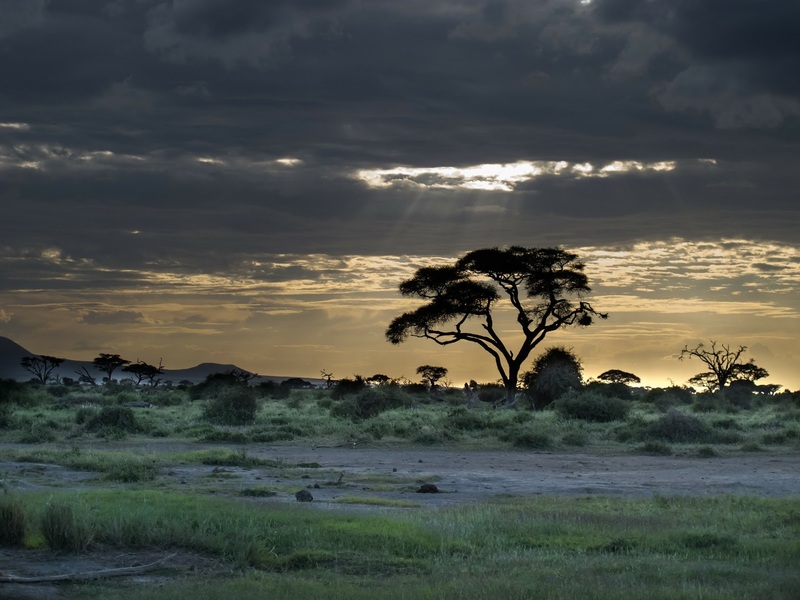 There are large portions of the African continent that have security issues – from war zones, to theft born out of poverty and desperation, to a lack of physical infrastructure to protect people from natural disasters such as flooding and fire. These physical discomforts and threats are obstacles to convincing skilled professionals needed to run businesses and implementations to travel to these places. Once you have managed to safely reach your destination, you then face the difficulties of actually doing business there; from slow to non-existent connectivity to juggling the legal and cultural diversities prevalent throughout the continent and even within individual countries on the continent. Cloud-based services offer an obvious way to expand your business offerings to new clients near and far. There are the benefits cloud brings to all businesses – cost savings of no longer owing the infrastructure and software, updates, faster integrations, customisations, fixes and even additional products and features that can be implemented without physical presence. Sounds like manna from heaven in the African context, addressing many of the pitfalls addressed previously; removing the constraints of extensive travel, increasing security and redundancy in areas where both physical safety and natural disasters are commonplace, and providing world class products to those that otherwise might never have access to them. Yet, the lack of infrastructure that makes cloud such a perfect solution for Africa is also the biggest obstruction to it. There have been enormous developments in the ICT industry in East and West Africa; but there is still a massive lack of infrastructure to support the high speed connectivity needed to make cloud a fully viable option. So although the infrastructure is growing, Africa still needs on-site products. With many companies focusing their development on moving away from on-site installation and into the development of cloud, soon the only thing they will have to offer is cloud… Is that not delivering first world solutions to a third world continent? 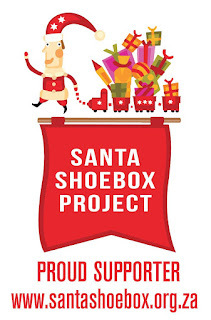 I can't believe it is that time of year again already - the Santa Shoebox Project is already almost over, with only 2 weeks to go until the drop off dates begin. When we posted this time last year, 90% of the boxes have been pledged, this year that number is lower at only 64%!! I really believe this is simply because it hasn't quite hit home that Christmas is barreling down on us at a rapid rate (only 10 weeks to go). Well, we thought we would send out a little reminder so that you and your organisations can still help to bring magic and wonder into the lives of children in need from all over South Africa and Namibia. For those who don't know what the Santa Shoebox Project is all about; it is an amazing initiative that began in Cape Town 9 years ago. That first year, the Project collected 180 shoeboxes for children in orphanages, children’s homes and care centres locally; last year they just missed 110,000 shoeboxes that went out to over 1000 facilities across South Africa and Namibia. This is idu’s 5th year participating; we encourage our staff and our customers to get involved in any way they can and we personally deliver the shoeboxes as a company, to the local drop off areas. We really love that this project is so personal, allowing our team members to choose whether they want to spoil a boy or girl, a baby or a teenager; that we can learn the child's name and shop for items with that specific child in mind. I think it makes it more special for the children as well, knowing they were specially chosen and everything was bought just for them. For many of these children, this is the first time they will experience that feeling. While creating your own shoeboxes is a very personal way to get involved, there are other channels for involvement that are just as valuable to the Project. You can donate a virtual shoebox online, you can become a sponsor, you can make a financial donation or there is huge value to add by volunteering your time. All financial donations go towards the SSB Legacy; where the money will be used for skill development of the people who provide love and care to the children at more than 1000 SSB recipient facilities. 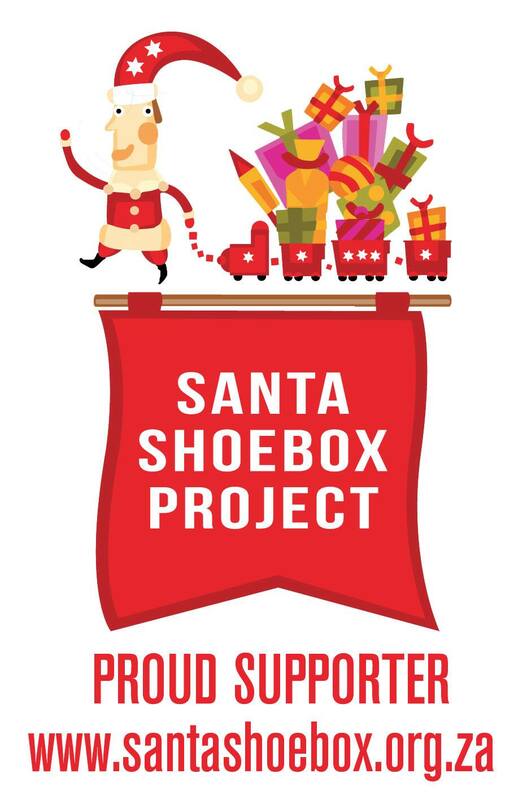 We at idu Software are proud to support this initiative and we encourage you to get involved with the Santa Shoebox Project and make a difference.